for $219,000 with 3 bedrooms and 2 full baths, 1 half bath. This 1,739 square foot townhouse was built in 2009. 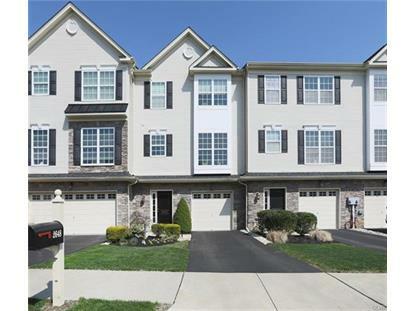 Like-new 3 bedroom/2.5 bathroom Forks Township townhome!! Nothing to do but move right in!! State-of-the art kitchen features cherry cabinets, center island, and recessed lighting, and is open-concept to living and dining rooms. Spacious master suite features master bathroom and large walk-in closet. Two additional bedrooms, main bathroom, and laundry area complete the third floor. 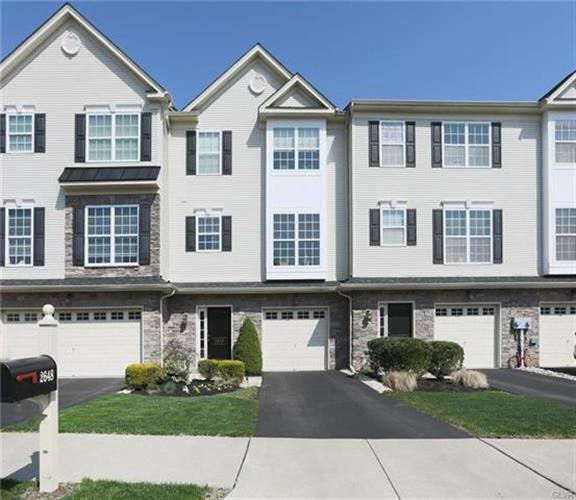 Fully finished lower level features an additional family room or office. Relax or entertain in the peaceful, private backyard complete with patio and retractable awning. Additional features include brand new heating and A/C installed in Jan 2018, sprinkler system, landscape lighting, and the home is also set up for a generator for backup power. Showings begin Friday 4/19 at 1:00.